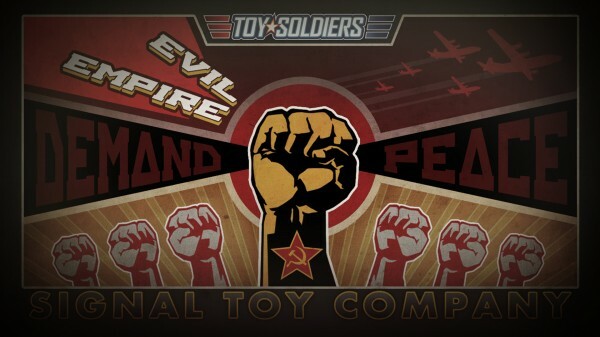 Toy Soldiers: Cold War was slated to see a DLC release this week, titled “Evil Empire Pack”. Unfortunately, the content was delayed without much explanation or warning after simply not appearing in the Marketplace this Wednesday. Signal Studios has little to say about it so far, simply confirming a delay rather than cancellation and asking fans to stay tuned for more details on their Facebook wall. Evil Empire is slated to add three Soviet-themed campaign levels, new achievements, new unit types, and many more features at a slim 240 MSP. We’ll provide updates on this situation as more details arise.